Instagram is a social media platform that came into existence in 2010. Since then, it has changed the scope of marketing in many different levels. An Instagram account can be used to share personal photos, search relevant pictures, share stories through live features and text, and with the latest update, even call another user. But the most useful feature of the app is that it can be used to grow a personal brand, followers, and influence the market internationally and locally. Instagram influencers are those Instagram users who have built a credible number of authentic followers through their posts. 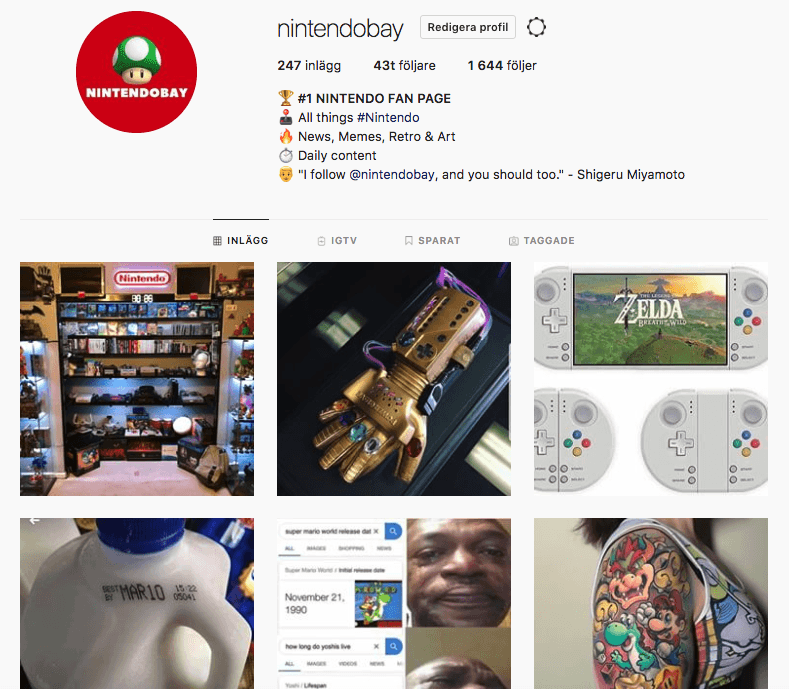 They have a certain amount of power to influence the masses by employing a hashtag of a brand or mentioning it in their captions and tagging the relevant subjects. 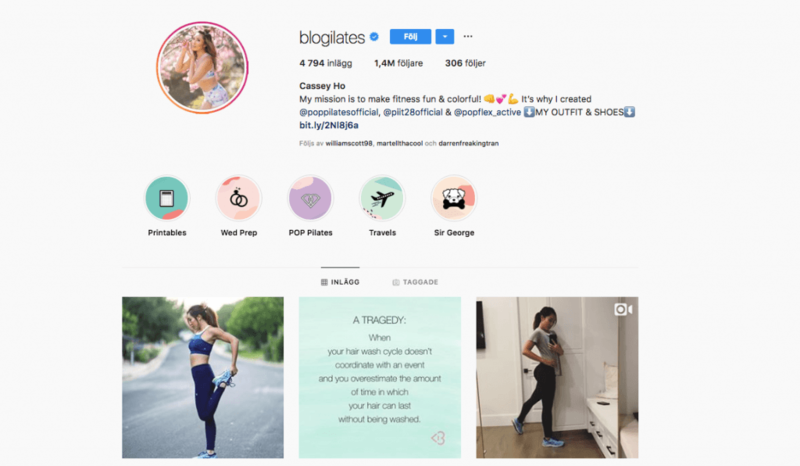 Cassey Ho, also knows as Blogilates is a well-known influencer. Instagram Influencer marketing is the practice of building a relationship with Instagram influencers who can build relationships with potential clients and customers for you. You use these influencers to reach an audience with trust because these influencers have already established that connection between them and their audience. These influencer markets are taking over the way business, companies and individual brands encourage prospective clients to buy or sell their products or gain subscribers and followers. Consumers get frustrated and tired of conventional advertisements being shoved at their faces too often, and two-thirds of internet users block Ads because it also slows down page loading time and navigating speed. 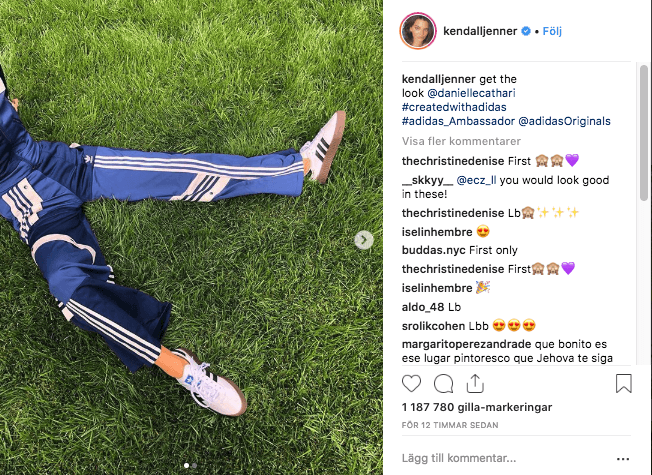 Since most influencers post aesthetically pleasing pictures that don’t seem pushy, the eager followers are most likely to accept it as a regular post. 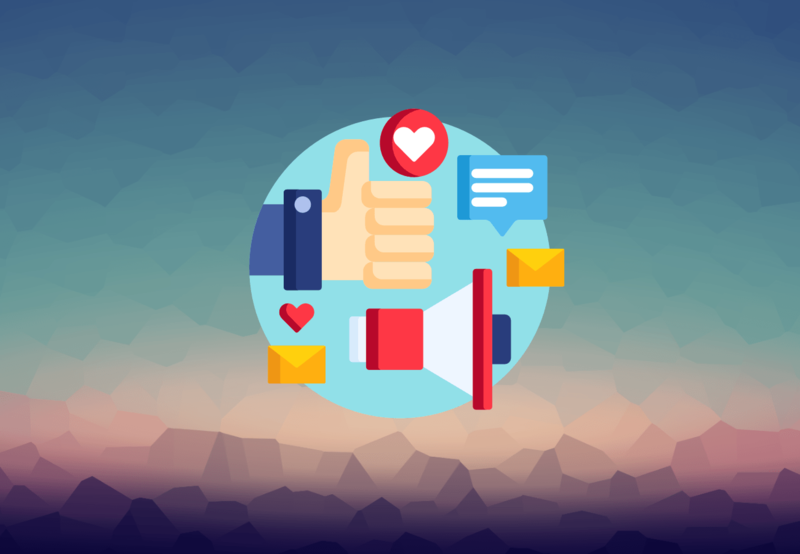 Gaining a large number of engaged and genuine followers is not easy, and influencers spend a lot of effort and time on the quality of their content while trying to win an audience. But once they have their followers, it is 95% guaranteed that they will have them genuinely engaged and form a lasting relationship based on genuine interest. Most companies take years to gain loyalty and trusts from their customers. When these companies use influencers, they immediately win the trust and engagement of the influencer’s followers. Influencers have their niche which could be lifestyle, travel, food or fashion. So when you approach an influencer for brand promotion, you are directly targeting the existing market. All you have to do is choose the influencer according to the size or niche you want to focus. Influencer marketing price is relatively lower than paid commercials, billboards or magazines. The price roughly goes from $200-$5000 per 100,000 followers that the influencer has. There are micro influencers, Power middle influencers and macro influencers based on the number of followers. You can approach them according to your budget and the target you are looking for and be guaranteed a better engagement and higher sales rate than a billboard or commercials. By targeting a specific niche, influencers generate relevant leads quickly which increases your brand equity. Once this audience is engaged with your middle-man, there are more chances of driving traffic which will eventually turn to sales. Now if you want to try out Instagram Influencer Marketing strategy to grow your influence, there are various approaches you need to follow. Content. which means that you are choosing the influencer based on the kind of content they post. For example, dogs, food, fashion, etc. These pages are good if you are trying to promote a relatable product or self-promotion to gain followers. Big influencers who have earned a large following after sharing their life and what they like. E.g., Juile Sarinana, Daniel Rutten and Cassey Ho are more influential than random people who have gained a large number of followers. Both pages work well but go for the real influencers because they are goals oriented and pages with a face are more trustable than pages with no information of the owner. There are many Instagram users with a large number of followers and daily activity but for business purposes, finding the right influencer is crucial for your company so that you gain an advantage of the exposure. Here are some tips that can be used both by aspiring influencers and those looking for an established influencer for marketing. The internet provides a lot of opportunities, and there are numerous ways to make money out of it quickly. To find an Influencer is easy but if you are a business owner, picking the right one is crucial, and you have to be clear about your objectives, budget and be goal focused. Finding your niche is vital for marketers as well as influencers. If there is an ad post about diet tea all of a sudden in a page that promotes body positivity, it would contradict the objectives and receive backlash more than followers. So, for any promotion or to build your influence, stick to a dominating niche but also broaden your horizon by adding quality content about other subjects from time to time. All relationships on Instagram are based on trust and credibility. Finding authentic followers and influencer or a market is the goal of every user. Before you pick an influencer to represent you, make sure that their followers are genuine accounts with real people and not computer generated. Some apps can help you generate statistics and activities on Instagram so that you can have an overview of the user and decide if it is the right fit for your market. Instagram is a relationship-oriented platform. Whatever you share on the page have to ring well with the audience. For every influencer to do well, focus on building a lasting relationship with the followers. As for marketing, it is also vital to understand that influencers are allowed to move on and collaborate with other brands. And for the last tip, it is essential to remember that micro or macro influence is not the most important thing, but the quality of leads and sales that are generated by the influencer. With these steps and tips, hope you find an influencer that fits your niche and build lasting impact to guide an audience to the future.